Planet Earth is one of the eight planets in our solar system. It circles around the Sun together with other planets too. It takes the Earth 365 1/4 days to go around the Sun. Planet Earth is a unique planet as it is the only planet that is full of life. 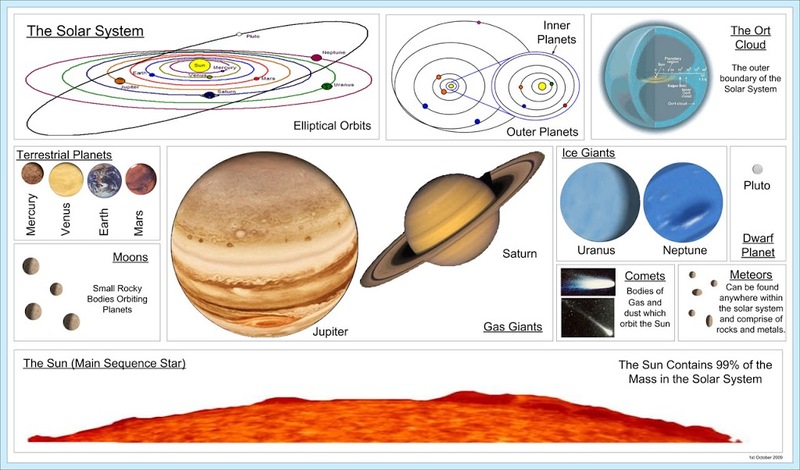 Other planets are too hot or cold and have extreme weathers such as too windy or too icy. The Earth is just right for people as it has everything a human needs such as water, oxygen and the weather is perfect for us. It also has an atmosphere that protects living things on Earth from harmful radiation from the sun. Earth has been recycling water for a very long time. 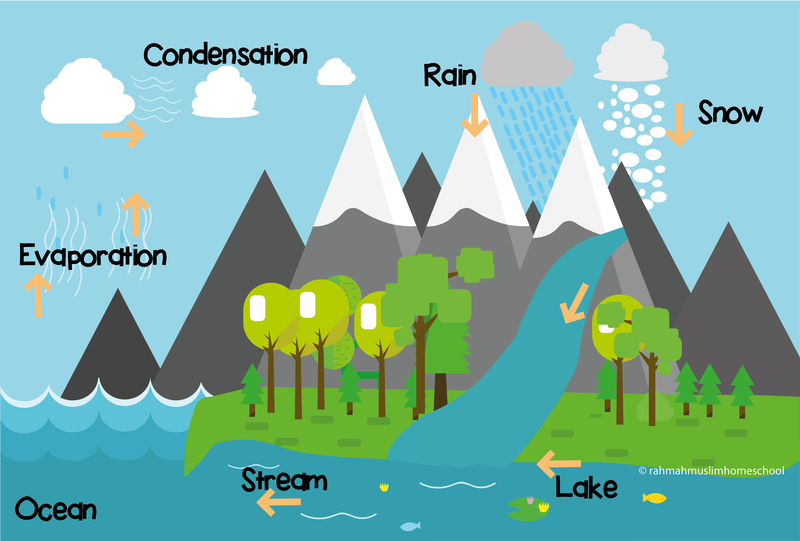 The water cycle is a way in which water moves around the world.Without it, nothing would grow and humans wouldn’t be able to live, the world’s water is never used up. > The sun heats up the sea water, that makes it as water vapour. > Vapour rises in the atmosphere, then down as rain. > The rain falls back to the sea, then water vapour comes up and forms into clouds, water collects in rivers and goes back to the sea. The continuous movement of water on, above and below the surface of the Earth. Deserts are dry. They are normally sandy or rocky. 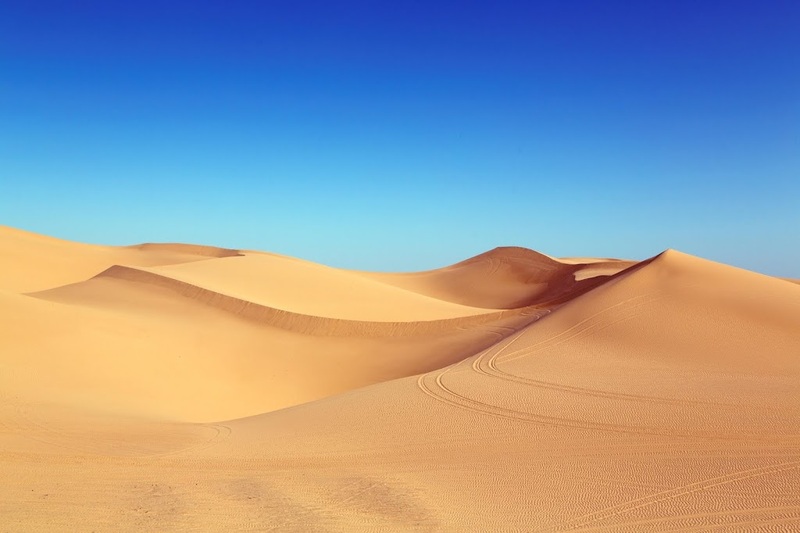 The original meaning of the word desert is ‘an abandoned place’. The Thar desert is the 17th largest desert, and the world’s 9th biggest subtropical desert. The Carcross desert is the smallest desert in the world, it’s just a series of sand dunes since the area is too humid to be considered an actual desert. The Sahara in Africa, is the biggest and hottest desert in the world. It hasn’t rained for 200 years.